At the renaming ceremony, Jansher, former and present squash players, and squash enthusiasts were present. In addition, print and electronic media were also present on the occasion. The participants appreciated the PSF’s step of renaming the squash complex after world champion Jansher. 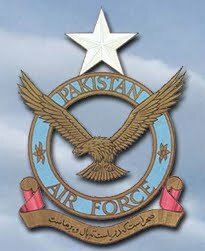 This entry was posted in News and tagged PAF, Pakistan, Pakistan Air Force, Squash. Bookmark the permalink.